If you’ve played God of War before, you know Kratos has had his fair share of the ladies. And judging by the interactive scenes where Kratos receives orbs for rhythmically pressing the ladies’ “buttons,” so to speak, you know they are likely not really ladies. Ladies of the night perhaps. I’m trying to say they give it up to Kratos pretty much as soon as they see him. However, it’s not that but a trophy in the most recent tale of Kratos that’s causing some controversy. 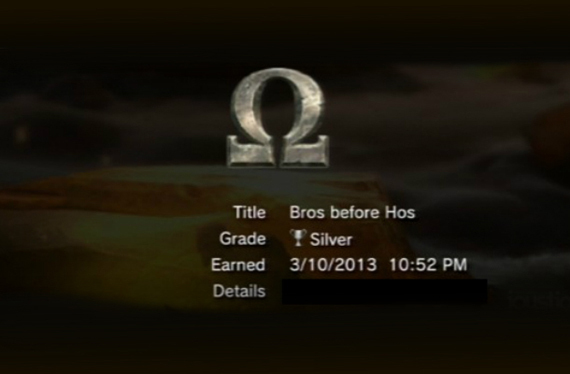 God of War: Ascension features a trophy titled “Bros Before Hos” that you receive upon killing a Fury. However, it’s garnered so much bad publicity that you’ll likely never get it. There will be a day one patch that turns the name of the trophy to “Bros Before Foes” due to the uproar of more politically correct gamers. And it’s kind of stupid that this is what people have decided to complain about. 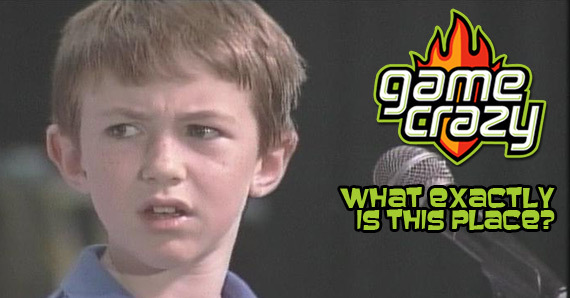 When something looks like that, does gender even matter anymore? I can’t help but feel this is an overreaction by people who are just trying to find an issue. There might be misogyny in God of War, but it’s not here… because there are no women here. Treating women as inferior to men is wrong. 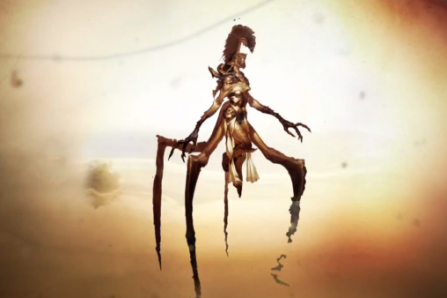 Treating half-female/half-spider mythological figures as inferior to Kratos is perfectly acceptable. 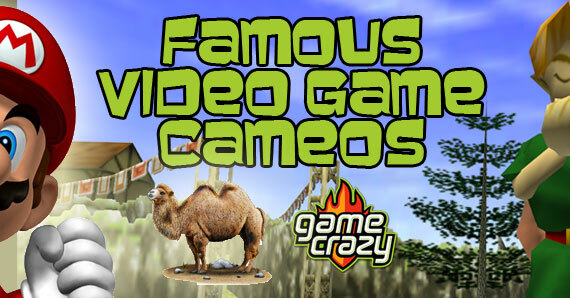 An Introduction To the NEW Game Crazy The 4 Best Video Game Cameos [MEME] Who’s as Good as Good Guy Gabe? 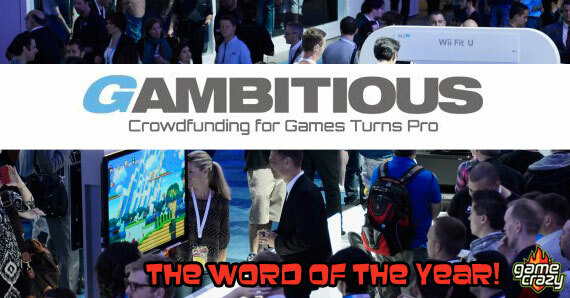 Is Crowdfunding the Answer To Gamers’ Wishes? 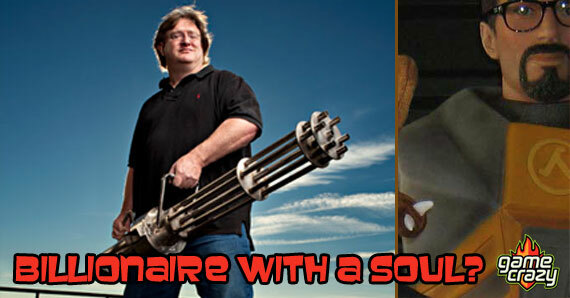 A Gambitious.com Review How Angry Birds: Star Wars Won Me Over We Want One: NECA Half-Life 2 Gravity Gun Replica Coming in 2013! 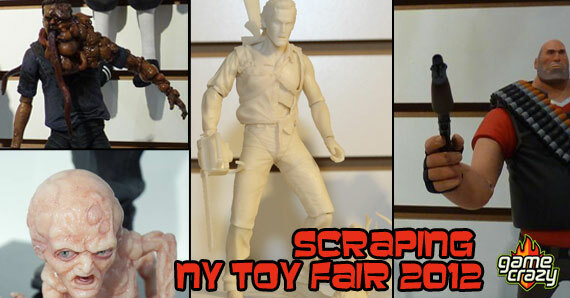 The Best Gaming Toys from New York Toy Fair 2012! 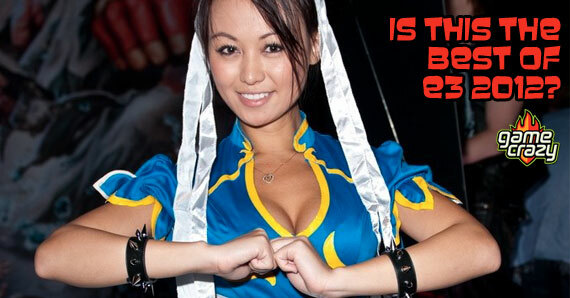 Is The 2012 E3 The E3 Gamers Forget? 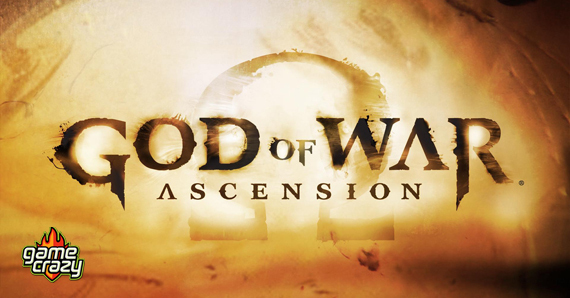 This entry was posted in The GC Blog and tagged God of War, Kratos by RLaitinen. Bookmark the permalink.